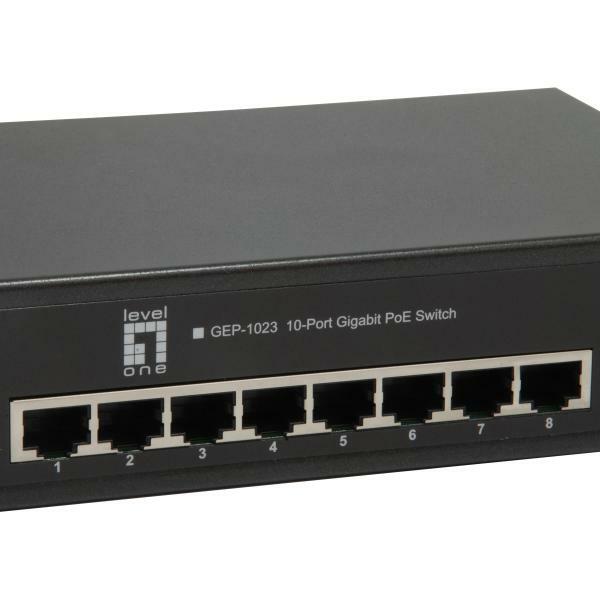 The GEP-1023 Switch provides 8 10/100/1000M ports with 2 port SFP. 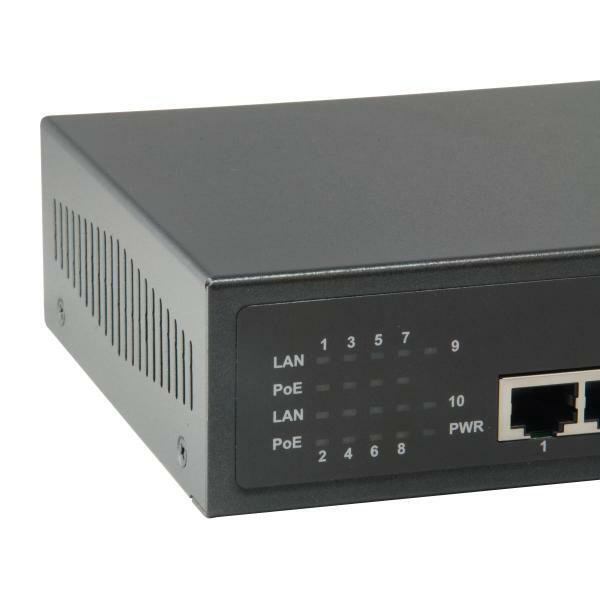 It is designed for easy installation and high performance in an environment where traffic is on the network and the number of users increases continuously. 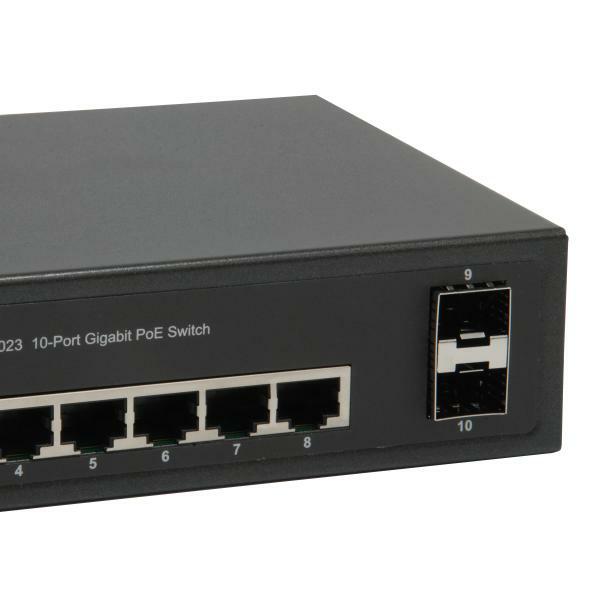 It consists of 8 PSE/PoE ports. That can solve the limitation of the power outlet location and offer the system designer a flexible solution to locate the network device everywhere. 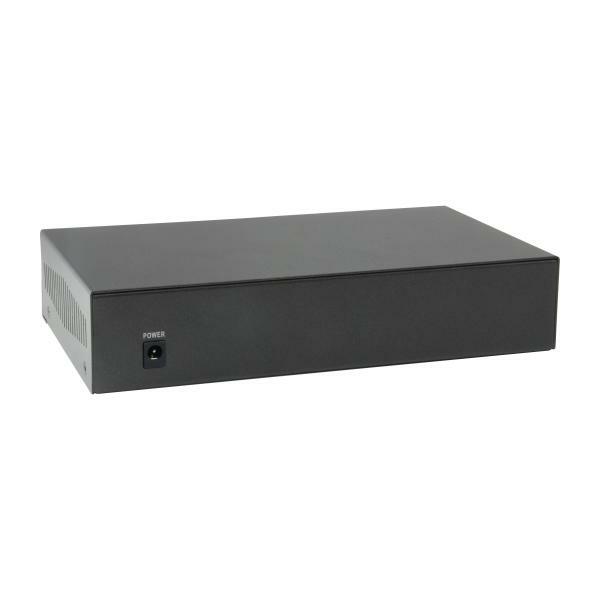 The device size is specifically designed for medium to large workgroups. The Switch can be installed where space is limited; moreover it provides smooth network migration and easy upgrade to network capacity. The PoE switch can be wall-mounted.